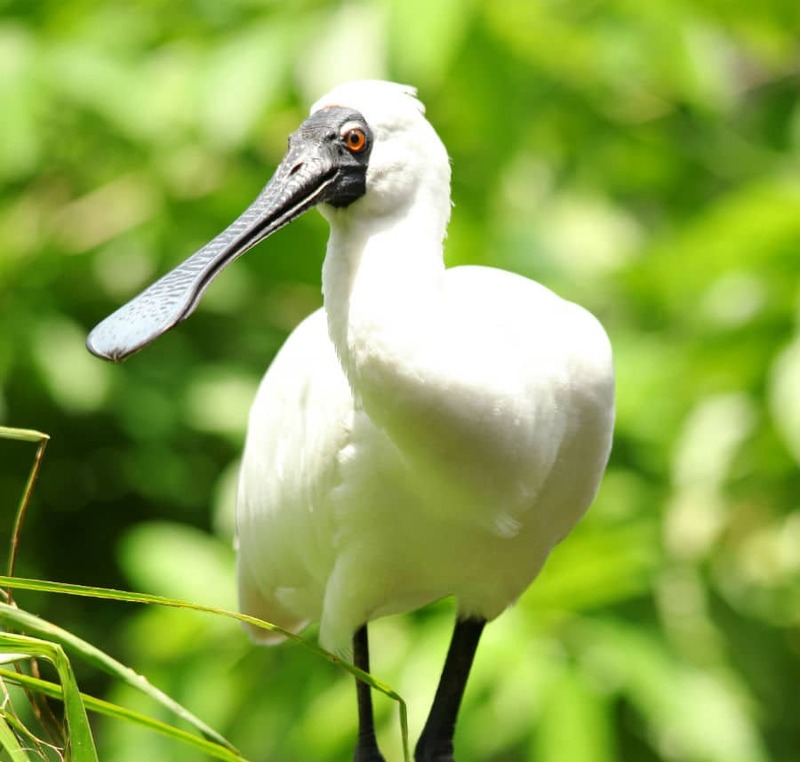 In the Wetlands an array of wading birds can be viewed foraging for fish and crustaceans in the waterways. This area depicts the amazing diversity of our natural wetlands that are important fringing areas and provide a link to many ecosystems. In this area you will find a multitude of bird species – including the black-necked stork – as well as fruit bats, koalas and ‘The Hut’. ‘The Hut’ is the central location from which most of our Tours and Presentations depart or occur. 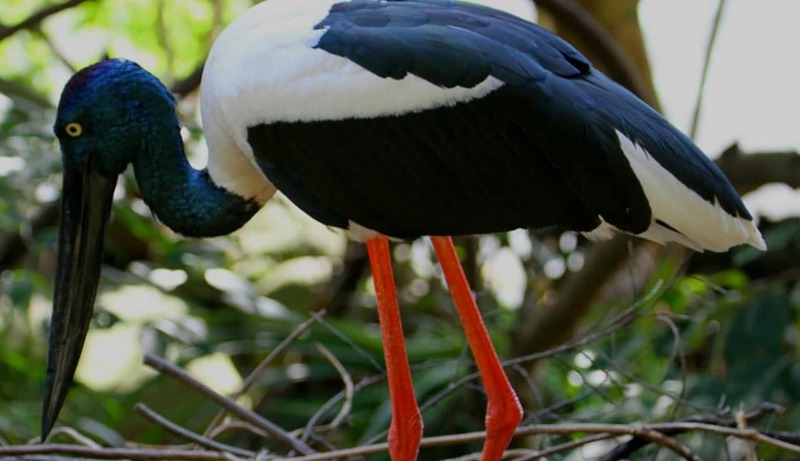 Wildlife Habitat is the only park in the world to have successfully bred Black-Necked Storks. Along the Stork Walk you can see our female Black-Necked Stork Jabbie who has mothered 18 offspring. 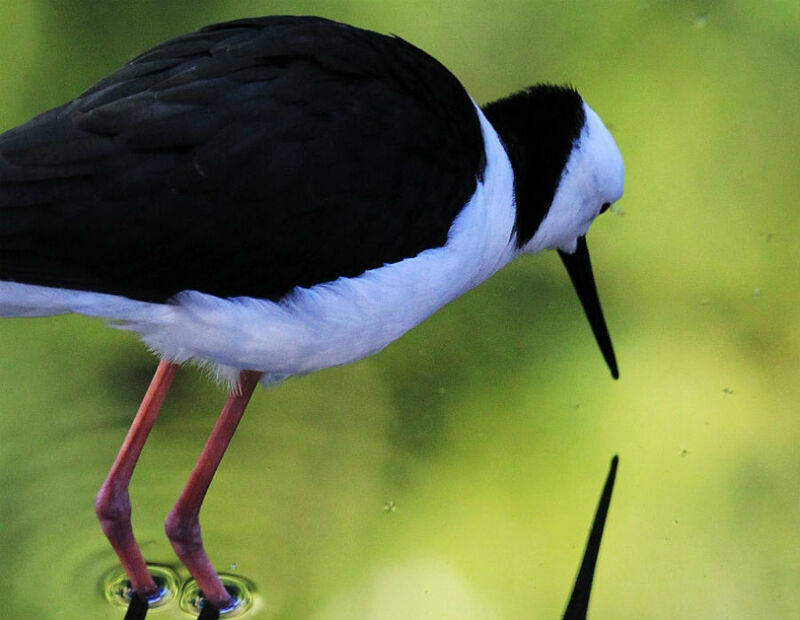 Join our wildlife keepers on our feeding tour to observe the vast array of Wet Tropics wading birds that call the Wetlands home. Learn about the different foraging techniques and physical attributes specific to the different species of native water birds; including our black-necked stork. Witness our cute koalas being fed and find out what their favourite type of gum leaf is. You can personally cuddle a koala and have your photo taken as a souvenir. Check out the photo times here. 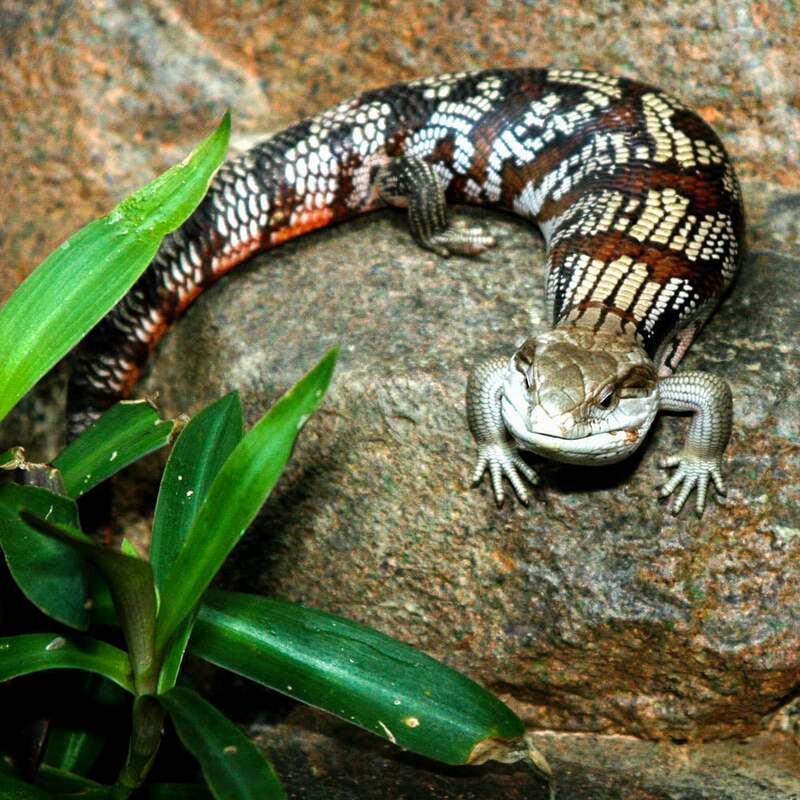 Get up close and personal with our reptiles which include crocodiles, snakes and lizards and allow our wildlife keepers to share their knowledge with you about these creatures including their habitats, breeding behaviours and what they like to eat. You can have souvenir photos taken (for an additional cost) – check our photo session times. Centrally located in the Wetlands, The Hut is where the majority of our tours and presentations depart from. Discover why a Koala is called a marsupial and what makes them so special. Find out why they sleep all day, how they raise their young and the gum leaf menu they enjoy. 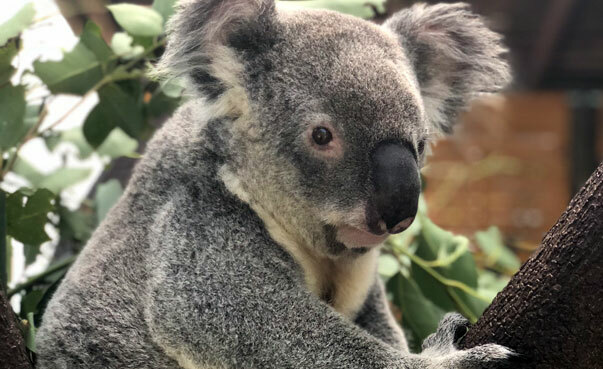 You can personally cuddle a koala and have your photo taken as a souvenir – check out the photo times here. The Billabong Habitat is located under the Stork Tower, giving you an eye-to-eye view of the Black-necked Stork. 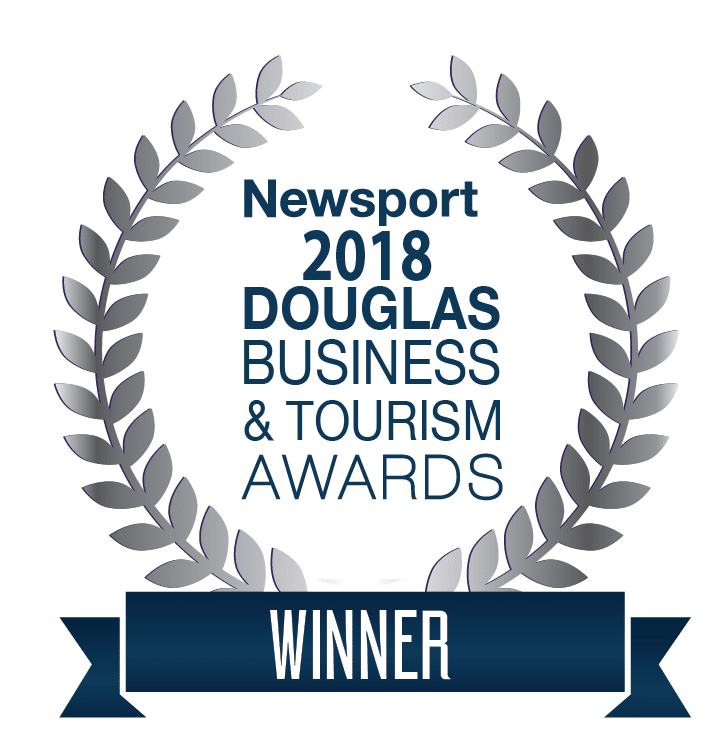 It is home to some of the smaller, more elusive wetland bird species including kingfisher, rails, stilts and Australia’s smallest parrot species – the double-eyed fig-parrot.